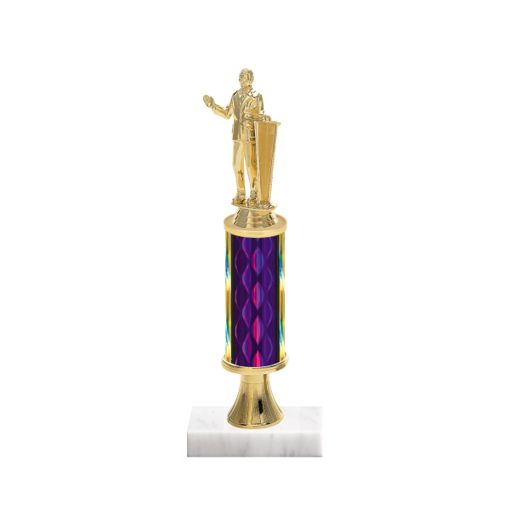 The traditional trophy is back - and our 12" Custom Public Speaking Trophy stands out as one of our top sellers! There are custom features you select, using the exclusive Newline Public Speaking Trophy custom design Web app. Be your own master designer, and with thousands of Public Speaking options, you're sure to create a one-of-a-kind trophy. Engraving is FREE, and manufacturing in house always makes RUSH delivery a snap!